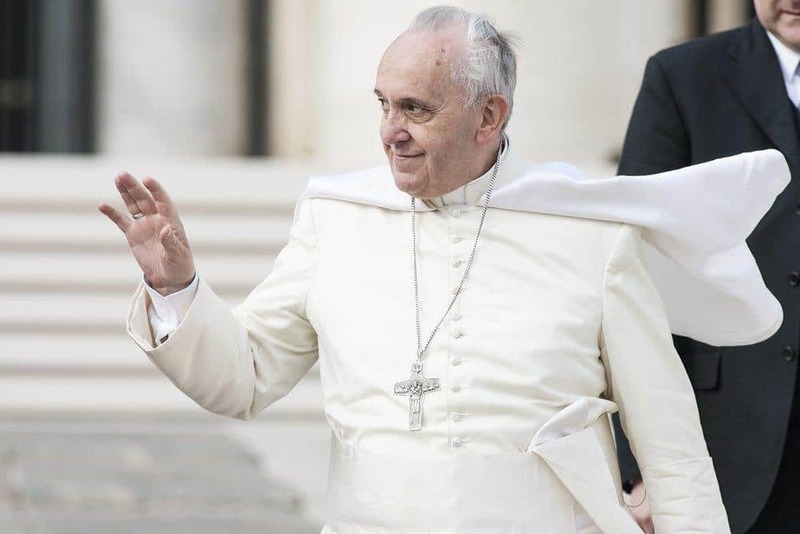 Pope Francis made headlines with his encyclical on the climate last week. It’s official! This is the first time a major religion took a public position on climate change, its causes, and what we can do about it. The Catholic religion is the largest religion with a single leader and spokesperson. You could say it’s one of the world’s largest religious “brands.” That brand image has been heavily tarnished over the previous decades before Pope Francis took over. Now, thanks to his leadership, sense of justice, and humanitarianism, the brand is beginning to regain lost credibility. It not only addresses Catholics but all people no matter what their religious beliefs. It sides with the vast majority of scientists who say that climate change is human-caused. 40% of the Catholics are from South America where much of the economy is based on deforestation and other climate changing practices. Pope Francis, who comes from Argentina, has a background in ecology. Consequently, he has scientific education and personal experience. The pope says the people of the planet have a moral obligation to reduce deforestation and carbon emissions. He says we all vote with our purchases and as individuals, we can make changes in our buying habits to reduce the human-consumption causes of climate change. Climate change has been researched by Christians, atheists, and scientists from various religions, not just Catholics. So his message has broad based credibility. This encyclical has a far-reaching effect beyond the myriad of scientific reports that have been released over the past two decades. This message is beyond politics and beyond the press. Many scientists are now saying the encyclical adds religious and moral authority to the scientific argument on the dangers of changing climate. Perhaps it will have more impact than all the efforts of scientists so far. If the Pope can change the way people choose to spend their money on moral grounds, business will be quick to accommodate them. Imagine how this encyclical might help the sales of environmentally responsible products especially in Catholic countries. Pope Francis has now given the Catholic brand the surprising new image of being “green.” But even a papal encyclical has to be executed at the parishioner level. Will he take the next step to educate them and “enforce” the encyclical? As with any mission statement or policy announcement, it needs follow up – tons and tons of follow up. We give the Pope two big toes way up for his pertinent and surprising message, and hope he stays the course!